WV PBS will bring our viewers an important investigative news report from FRONTLINE on Tuesday, Oct. 8, at 9 p.m. that will attempt to answer many questions: What did the NFL know, and when did it know it? What's the truth about the risks to players? What can be done? 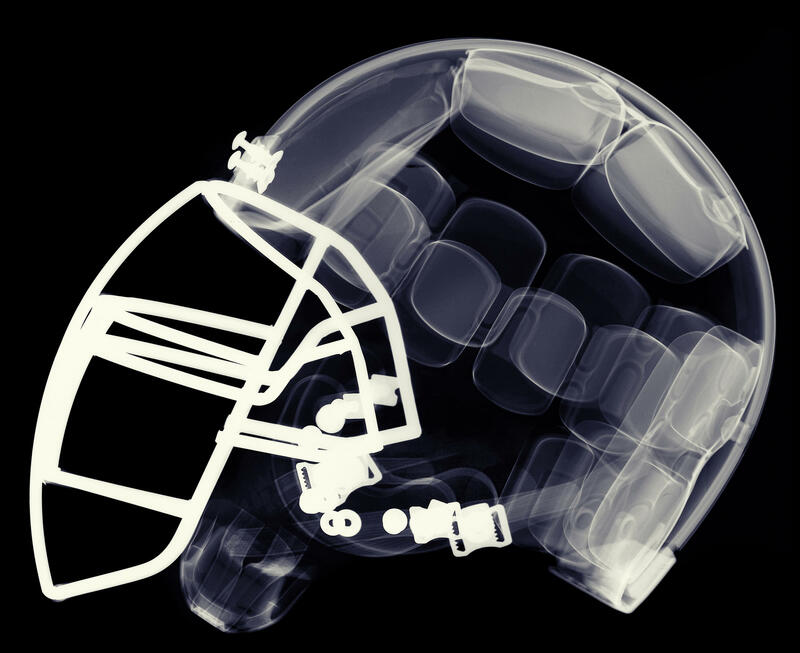 This two-hour FRONTLINE report, "League of Denial: The NFL's Concussion Crisis," attempts to reveal a hidden story with the help of ESPN journalists Mark Fainaru-Wada and Steve Fainaru, who draw from their forthcoming book, League of Denial: The NFL, Concussions and the Battle for Truth, as well as more than 200 interviews with scientists, doctors and former players. This report comes just as the NFL recently settled a lawsuit by 4,200 former players who claimed football led to brain damage. Tuesday, Oct. 8, 9 p.m.
Wednesday, Oct. 9, 2 a.m.
Thursday, Oct. 10, 7 p.m.
Sunday, Oct. 13, 9 a.m.